Otter House Activity — “Ah, buenos dias! 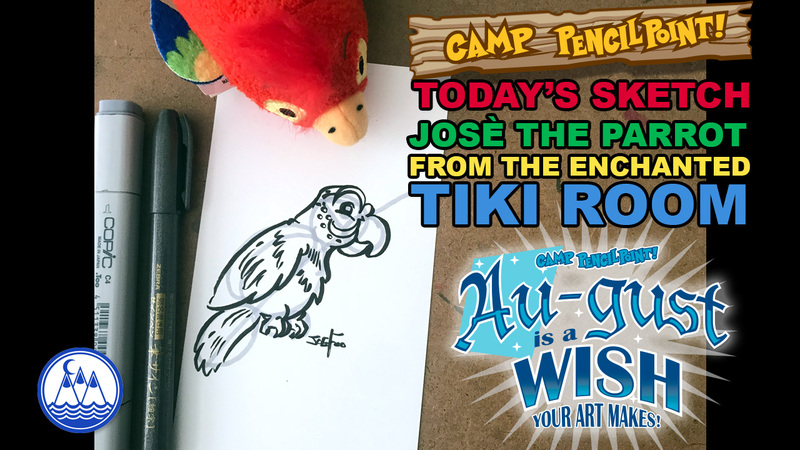 My siestas are getting are getting chorter and chorter.” In tonight’s video, Joe Foo draws Josè from the Enchanted Tiki-Tiki-Tiki-Tiki-Tiki Room using simple shapes! Foo also introduces the video in front of the Tiki Room in Disneyland on the weekend of the 55th anniversary of the attraction. The Hawaiian fire goddess Pele looks on over Foo’s should. 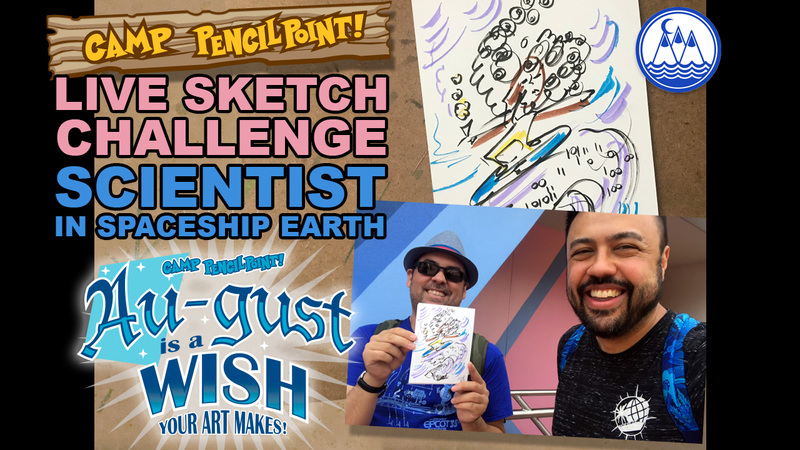 August is a Wish Your Art Makes: Once again, Joe Foo and Chef Miker attempt a Live Sketch Challenge on a ride at Epcot. In today’s video, Chef Miker draws… or tries his best to draw on Spaceship Earth. 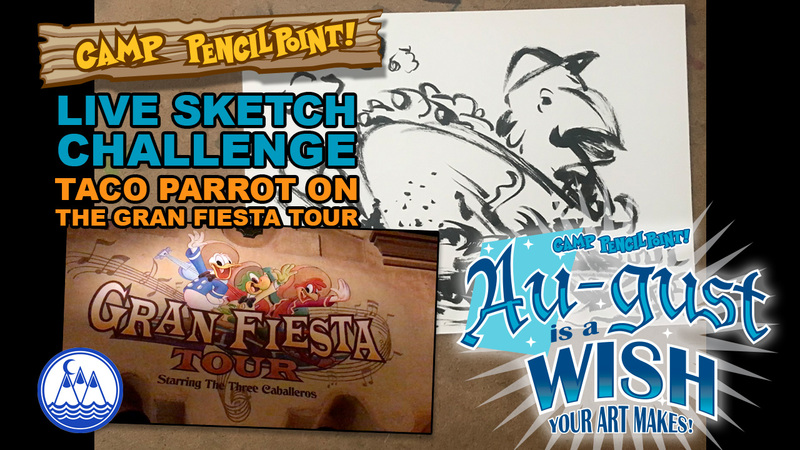 August is a Wish Your Art Makes: In today’s video, Joe Foo and Chef Miker attempt this Live Sketch Challenge for the first time. They visit the Mexico Pavilion in Epcot where Chef Miker draws on the Gran Fiesta Tour. 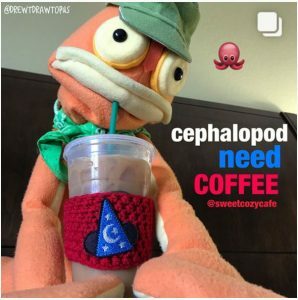 He faces many challenges in this quest. Not only is he distracted by the loud noises and stimulating sights, but he is also in a boat on a moving track. On top of all of this, the lighting on the ride is very “inconsistent”, so there are times where he is drawing blind. August is a Wish Your Art Makes: Today, we kick off a week of drawing videos all involving the parks of Walt Disney World and Disneyland! 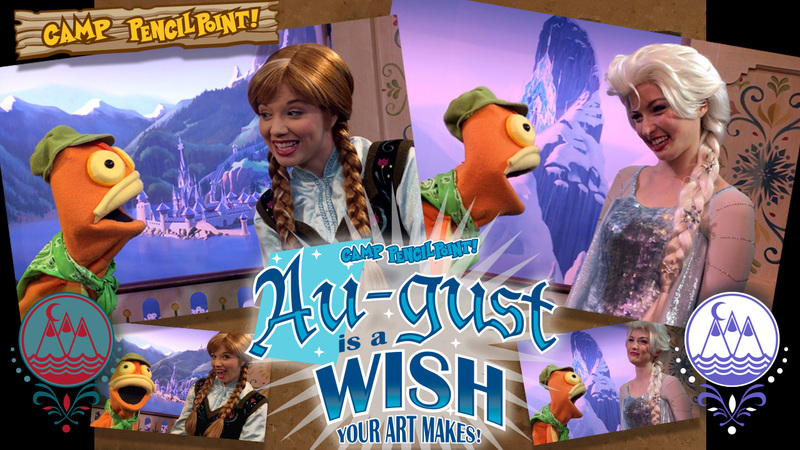 In this very special video, Drew T Drawtopus gets to meet his two favorite sisters, Anna and Elsa.